I know I have been very distressed at certain points during this political season, but with much prayer, I have made peace with it, deciding to act for myself and let God’s will be done. 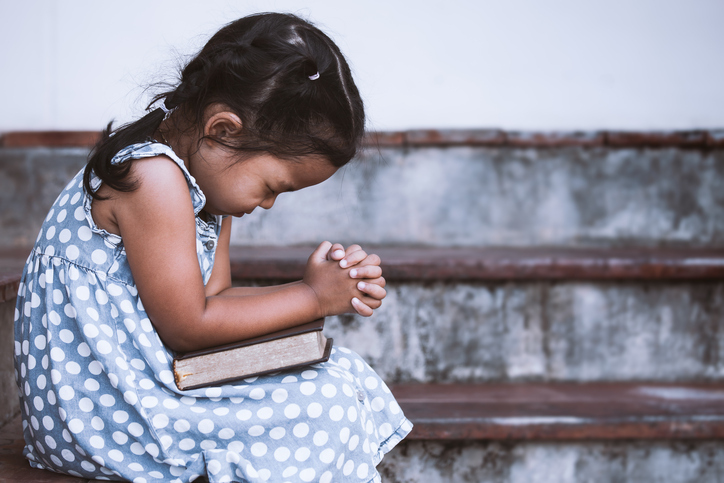 PrayMoreNovenas has a most wonderful prayer that reminds us that no government can replace our God and that in fact prayer and belief in Jesus Christ is what will save us, not the next president of the United States. So join this wonderful apostolate with whom tens of thousands pray novenas together and let us pray for God’s will to be done. That’s something we can all agree on :). 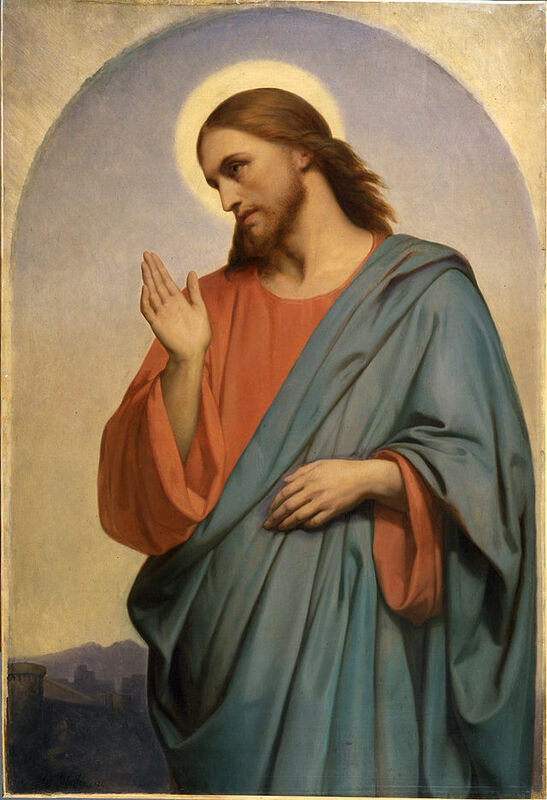 You can sign up to receive the daily email with the novena prayer here. Note: In further researching this piece, I discovered you CANNOT write in a candidate unless they have registered with your state and some states don’t allow write-ins at all. So the better procedure here is to research who is a write-in candidate in your state and if you find one who fits your values, write them in. This piece was also written before the latest Trump controversy regarding recordings of statements he made about women, but I think it holds even more relevance now. In my opinion as a Catholic, we do not have a good choice for president this year. 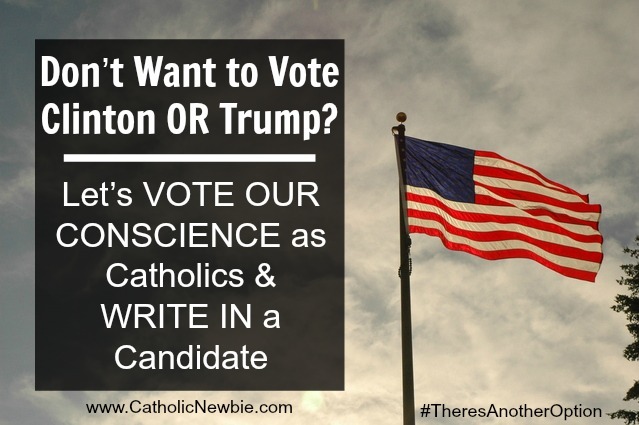 I wholeheartedly agree that as Catholics we cannot vote for Hillary Clinton and advance the abortion agenda. Life is the first and foremost issue. But I also believe it is a moral evil to vote for Donald Trump, who goes against almost every value I hold as a Christian and as a human person with dignity. He does not respect the dignity of the person (which Pope Francis talks about so much), regularly tearing people down by their appearance, making fun of the disabled, proclaiming in news conferences how he would love to “hit” people (that’s condoning violence for no reason in my book), making bigoted statements (Miss Piggy?? ), not accepting refugees and exploiting people wherever he can to advance himself and his profits (not paying vendors after he went bankrupt). I know people who work for him say he is great, but that does not make up for his other morally-corrupt actions toward others. I don’t expect anyone to be perfect, as we are all sinners, but I do expect the person I vote for to be an upstanding person and at least up front and apologetic of their faults. He is not only unapologetic; he is proud of these immoral character traits. I know as Catholics we don’t want to see abortion advanced, and that is the reason cited by many to vote for Trump. (Though I am glad to see CatholicVote.com finally calling for Trump to step down; I hope more Catholic organizations will follow.) But the Catechism of the Catholic Church says that the “ends do not justify the means” (#1759) and I don’t think we can justify voting for Trump, a moral evil in my opinion, as our means to the end of not advancing abortion. What if we had two pro-abortion candidates? Would we have to vote one over the other then? I don’t think so. I choose to not vote for either Clinton or Trump, abiding by my Christian-formed conscience. I propose we instead all write in a candidate, someone who is a much better representative of Christian values, and which still allows us to cast a vote and fulfill our duty as American citizens. We DON’T HAVE TO VOTE for these two immoral candidates – that is not a given; it is NOT our only choice. We can think outside the box and write someone in! Here are the write-in candidates who have registered to run for president. Note: They MUST HAVE REGISTERED or your write-in vote will NOT COUNT. Here is a list of registered write-in candidates. God has placed these two unacceptable candidates in front of us at this time for a reason. Perhaps, it is what we deserve as Americans for letting our country stray so far from what it was founded upon. 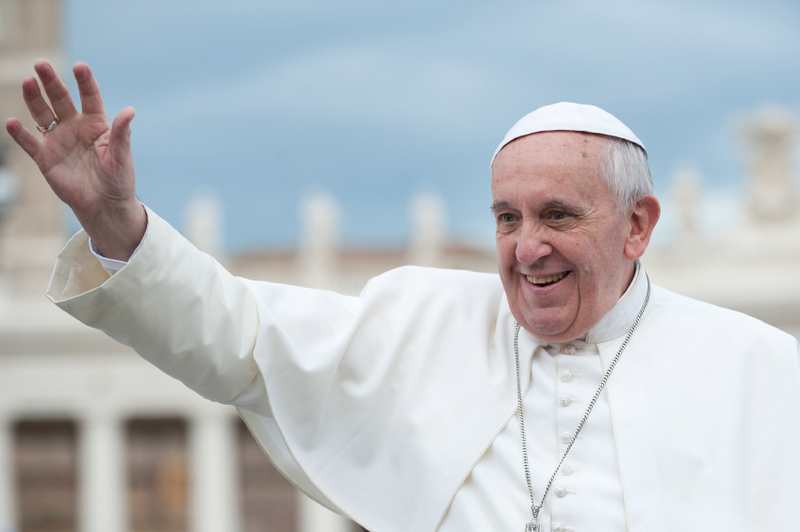 But I know I personally have to vote my conscience, as Pope Francis guided us to do so earlier this week. 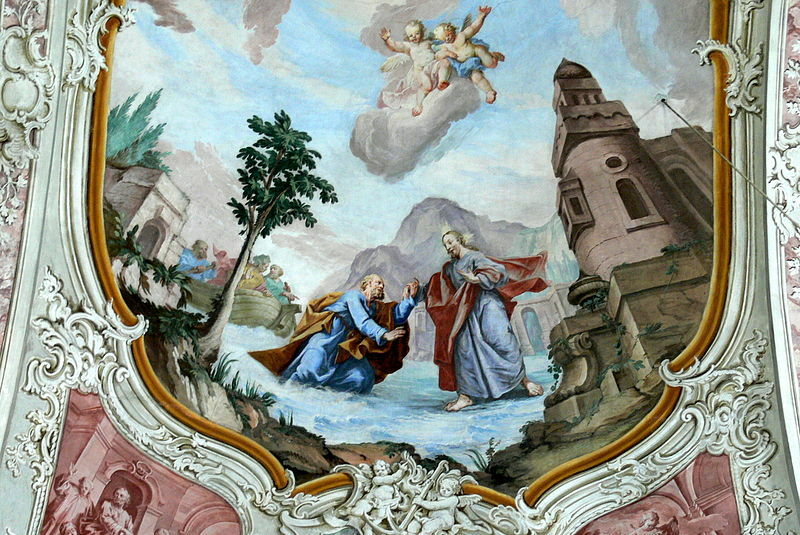 He said: “study the proposals well, pray and choose with your conscience.” God’s will be done – whatever it is. I know he will make good from evil, just as he did with Jesus’ death on the cross. But I cannot play a part in letting an immoral individual lead our country; I will not cast that vote as a means to an end. I know I will catch much backlash for this, and not that I am in way in their company, but so have many saints spoken against the populace for what is right and taken a verbal whiplashing. Let’s do things differently, American Catholics, and let’s make a stand for Christian values. Even if our voices do not ultimately win out, we will have followed our consciences and what Jesus teaches — that’s all He asks of us. 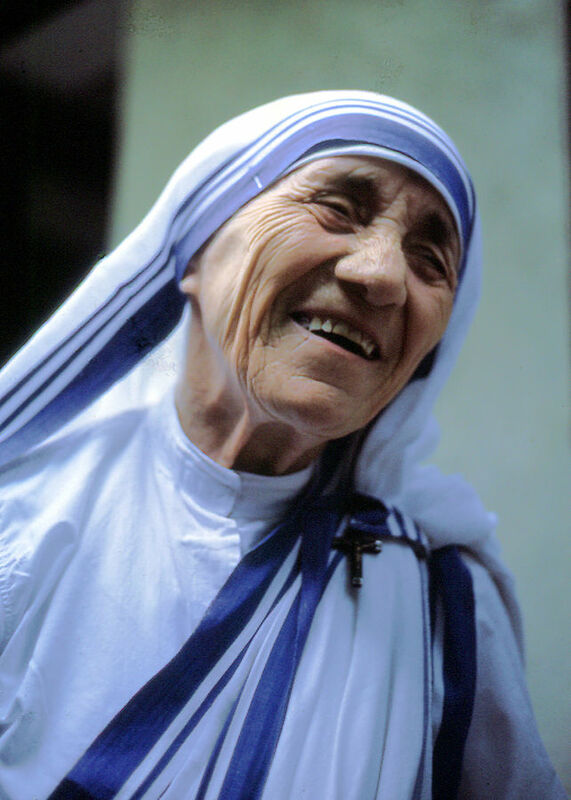 As St. Teresa of Calcutta says, God does not call us to be successful, only faithful. Amen brothers and sisters! If you are curious about the Catholic church, want to learn more about it or are even ready to convert, what can you do? Join your local Catholic church’s RCIA program. What in the heck is RCIA, you ask?! RCIA stands for Rite of Christian Initiation of Adults and it is the formal program that allows individuals to become members of the Catholic church. RCIA programs tend to start in the fall, so NOW is the time to make your move if you’ve been considering it :). 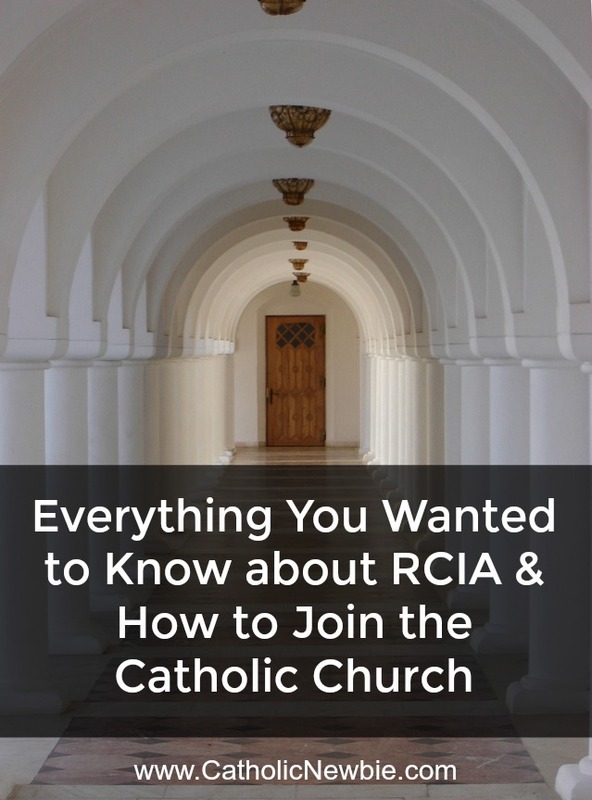 Joining RCIA, however, does NOT mean you HAVE to join the church. You are always welcome to just come and learn, and if you decide it’s not for you — or maybe you just aren’t ready yet because you have more questions — you can opt out or continue on again next year. 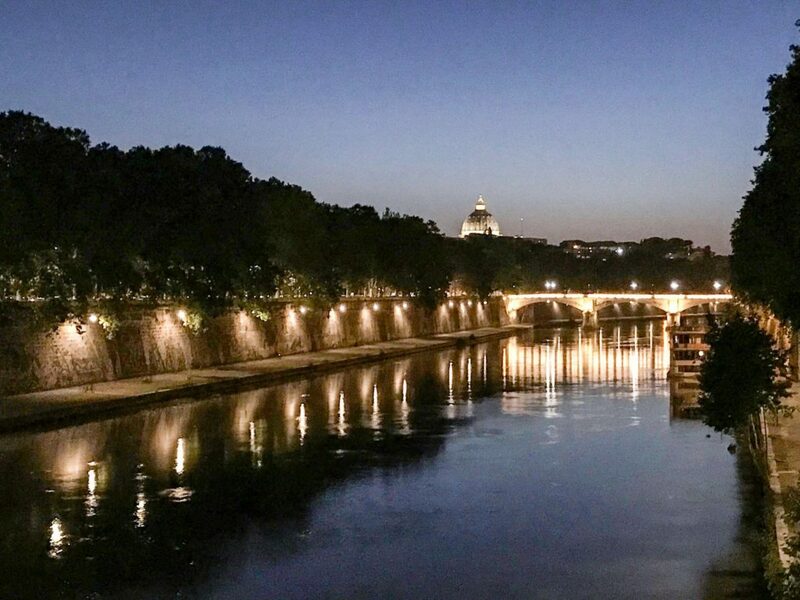 RCIA programs generally go from September through Easter, at which time individuals are officially brought in as members of the Church at the Easter Vigil Mass, which is the mass held the evening before Easter. It is a beautiful mass and ceremony where you are baptized (only if you have not been baptized by a Christian church in the name of the Father, Son and Holy Spirit), confirmed and receive the Eucharist (which Catholics maintain is the actual Body and Blood of Jesus Christ). First, visit a few local Catholic churches and find one that feels “right” to you. Then visit their website and look for Faith Formation, Adult Formation or RCIA. 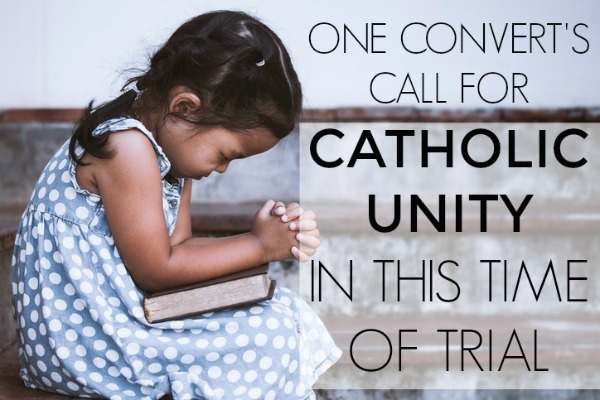 If you can’t find it, simply call the main office at the church and tell them you are interested in RCIA or in learning more about the church as a non-Catholic and as an adult and they will direct you to the correct person for more information. 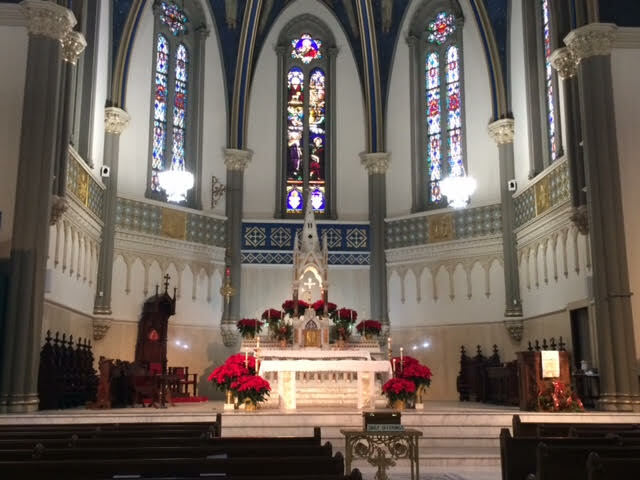 RCIA programs usually meet once a week, some on weeknights, others on weekends. So you will want to consider a program that works for your schedule as well, as you’ll want to be there as often as possible. 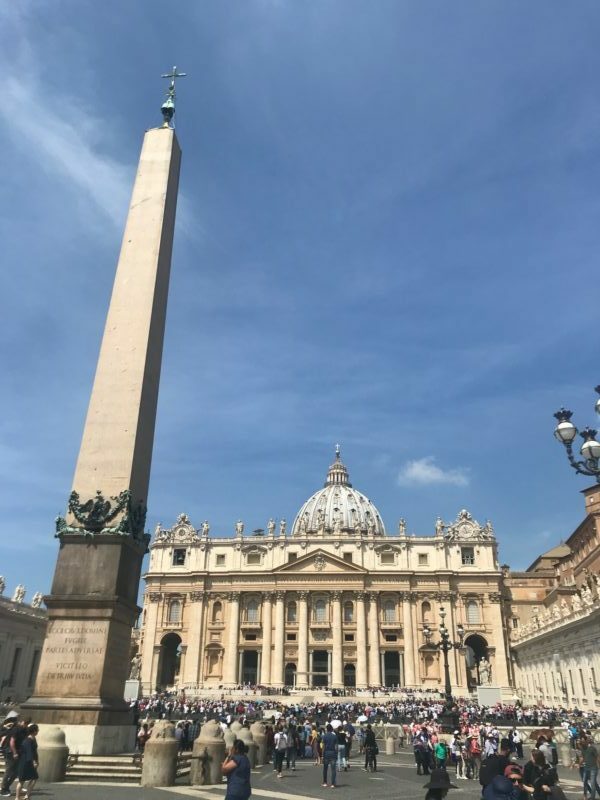 While each church is different, throughout the process you will learn about key tenets of the Catholic faith and its history, and have an opportunity to ask questions, inquire about your doubts and concerns and discuss different aspects of the faith. There are also various welcoming ceremonies held during mass to provide “grace” (help from God) and prayer as you go through this process so that God might guide you as grow in your learning and practice of the faith. These ceremonies are no big deal — simply standing up at mass with the priest saying a prayer over you along with others in your group. The Catholic church wants to welcome you and educate you, never pressure you, and that is what the process is about. 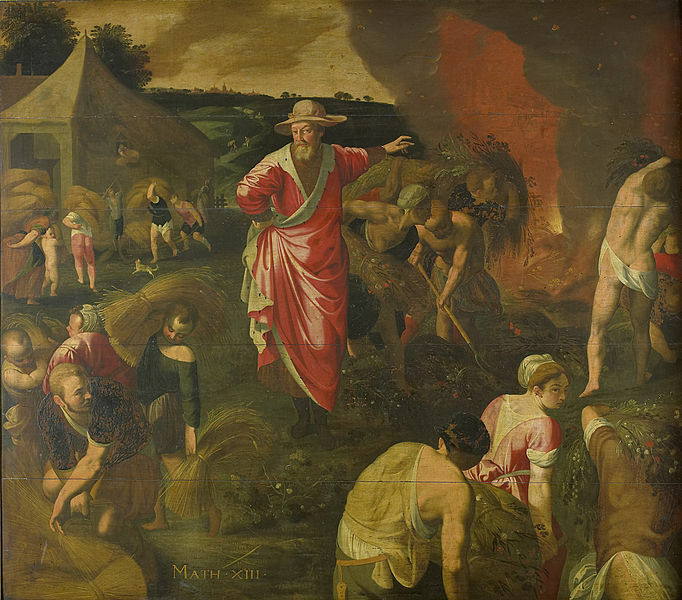 If you find an RCIA group that does not feel like a fit, don’t be afraid to opt out and look for a different parish. Pray that God will guide you to where you need to be. Why do people come to RCIA? I have been involved with RCIA at my parish both going through it and assisting for several years. We hear all kinds of stories of why people have joined RCIA. 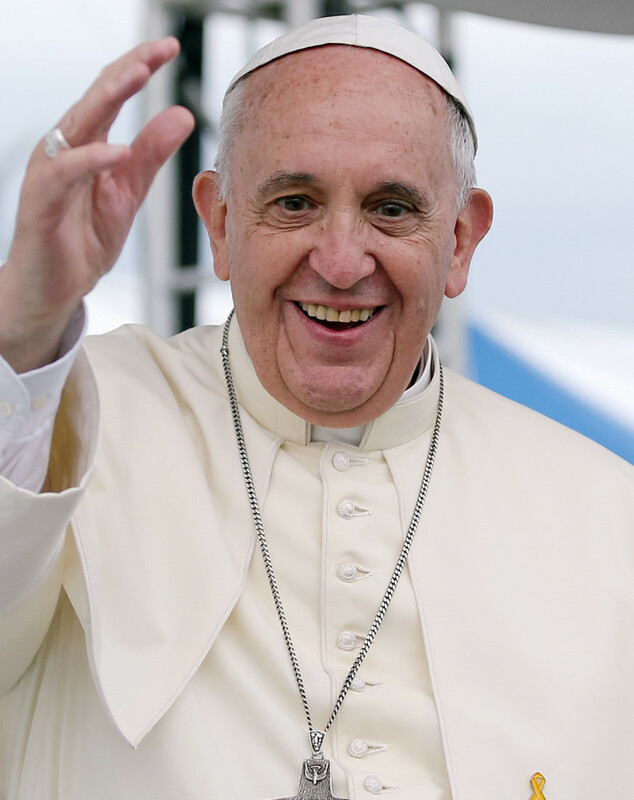 Here are a few: someone who was inspired by Pope Francis, other who are marrying Catholics and wanting to raise kids in the same faith, spouses who are converting after as many as 20 years, those feeling a direct calling from God, and those who are simply just interested in exploring Catholicism more in depth and learning the truth about the faith. We’ve had people who are already Catholic who don’t feel like they know as much as they’d like about their faith and others who simply just come to welcome newcomers to the church. They are single, married, in high school, grandparents, pregnant, going through an annulment, former atheists, Baptists and Methodists. You name it, they’ve been there! So never feel like you’re alone or have too unusual a story to join the group. What questions do you have about RCIA? What’s stopping you from signing up? How can I help?